Computer whiz and prodigal son Zaid is on a quest for spiritual discovery. As an international aid worker, he lives as far away as possible from his father, Aziz Randera, a successful import-exporter, and occasional money launderer and loan shark. 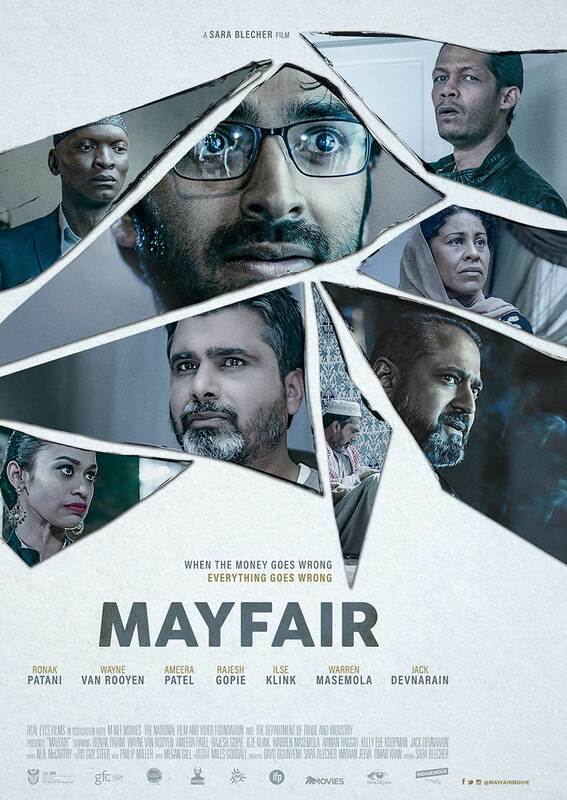 But when he is fired from his job in a refugee camp for ignoring the rules and actually doing good rather than shuffling papers, Zaid returns to South Africa and to Mayfair, an Indian Muslim enclave in Johannesburg, for the first time in years. At home, everything has changed. The old neighbourhood is full of new immigrants with clashing ways. Business has been tough; his father is in over his head as a result of a soured deal with ruthless Somalis. Smelling blood, young turks are circling the family business. Zaid remains reluctant to become involved but when Ameena, his first love, and Faiza, his baby sister, are kidnapped after a failed cash drop to resolve the Somali deal, will he finally get off the fence and choose between saving his family or preserving his faith? Zaid is fighting to be a good man in an evil world, but the world is fighting back.